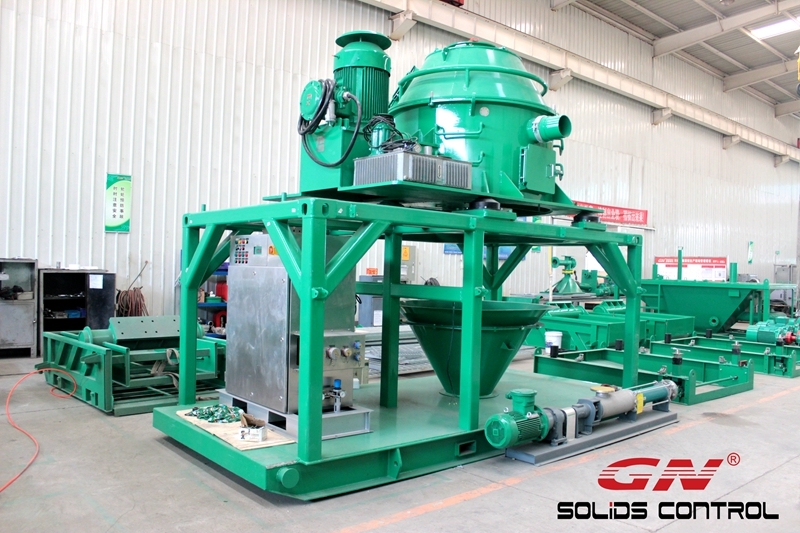 2) Double deck shale shaker is also popular as the obvious advantages on performance. For example: GNZS705, GNZS706, GNZS753; Brandt LCM-2D, MI-Swaco MS-2, and so on. 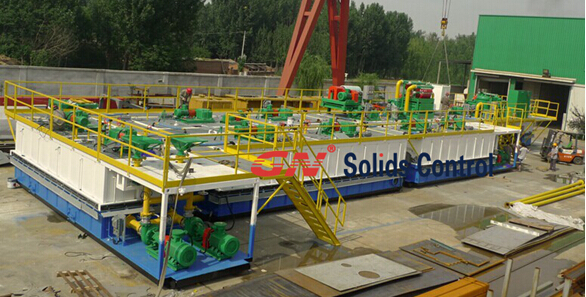 The most popular shale model is single deck, as it is easier for operation and maintenance. Double deck shale shaker is also popular as the obvious advantages on performance. 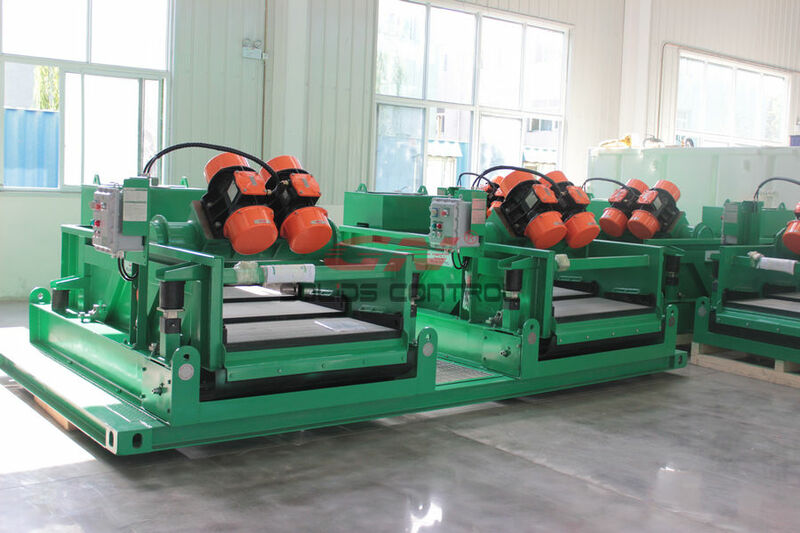 Below are some of the advantages of double deck shale shaker. 3) Although the double deck shale shaker owns more screen quantity per unit, but as on the top deck, operators can use big opening steel screens to remove big cuttings, the big opening steel screens can last for a much long time compared with traditional wire mesh screens. And as the big cuttings will be removed by the top deck steel screens, it can protect the bottom wiremesh screens. The total screen cost for operators may be lower. 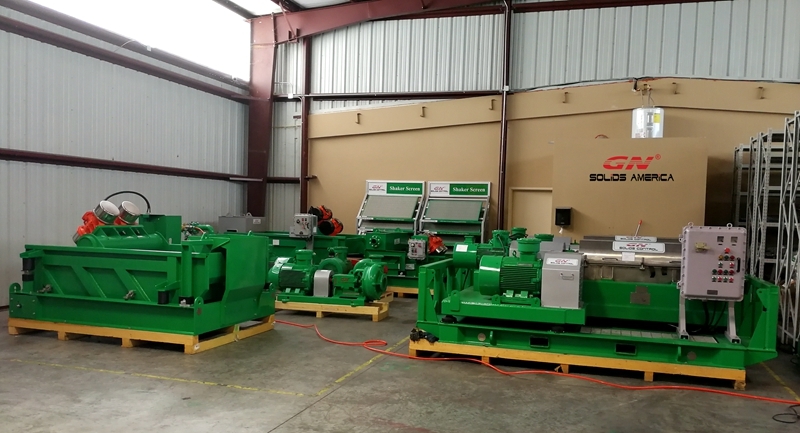 Although the double deck shale shaker has obvious advantages, but it is still not as popular as the single deck shale shaker. Why? The main reason is that, as there is a screen deck on top of the bottom screen deck, operators cannot easy observe the damage of the bottom screens, and operators have to remove the top deck screens in order to watch the situation of the bottom deck screens or to replace the bottom deck screens.